You only get one chance to make a first impression. Make sure it's the right one with Click, Save & Print quality. 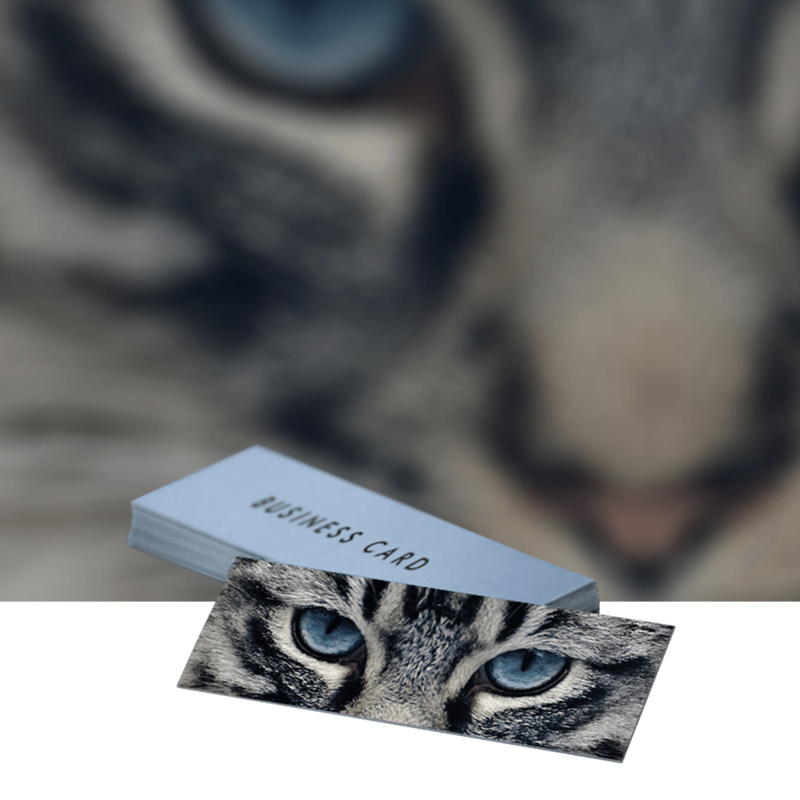 With many different options to choose from, our business cards are perfect for personalisation and adding that little touch of luxury to your contact details. Looking for great value? 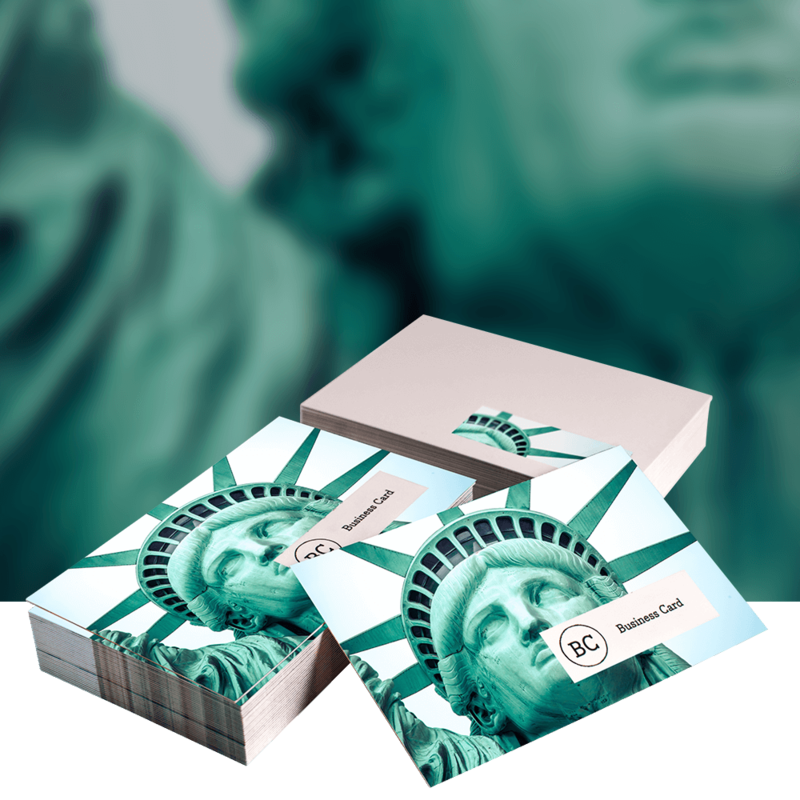 Try our 400gsm silk cards. Are you looking to dazzle and impress? Our High Gloss has a reflective shine that brightens your graphics and creates extremely vibrant eye-catching colours. It is water-resistant and has a strong tactile grip. Do you want to stand out from the crowd? How about our mini or square business cards? Some things have to be felt to be believed. Our Soft Touch cards astonishingly velvet finish gently caresses your fingers as you hold it in your hand. This card exudes class and sophistication and is a must have for premium businesses.